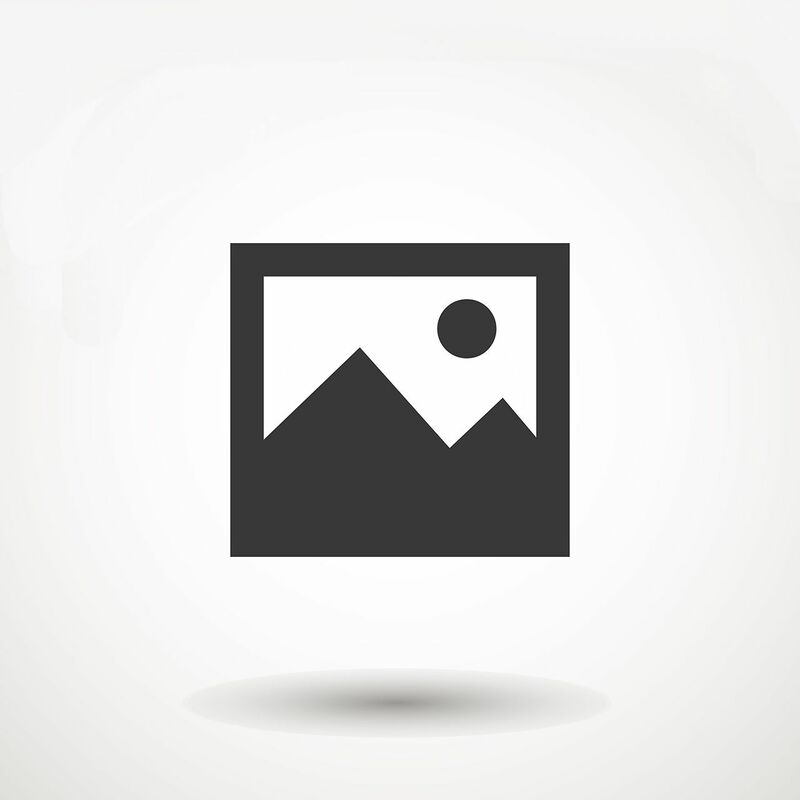 Zoned Business/Residential Mixed-Use (B/R-MU) This property contains an approx. 1,800 SF building on a 1/3 of an acre lot with plenty of upside. 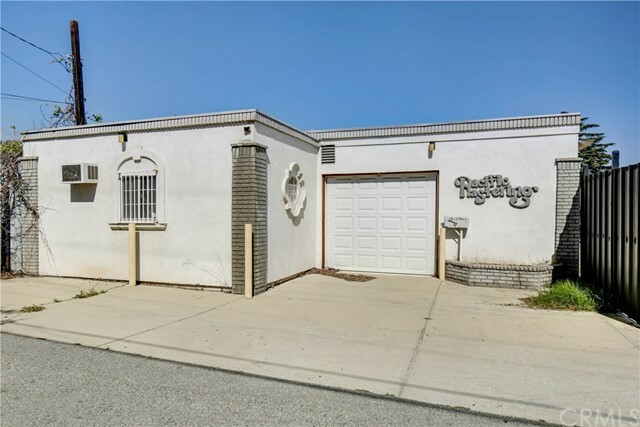 Great for an owner/user that wants plenty of yard or for an investor willing to spruce up the place. Possible Strip Mall location. 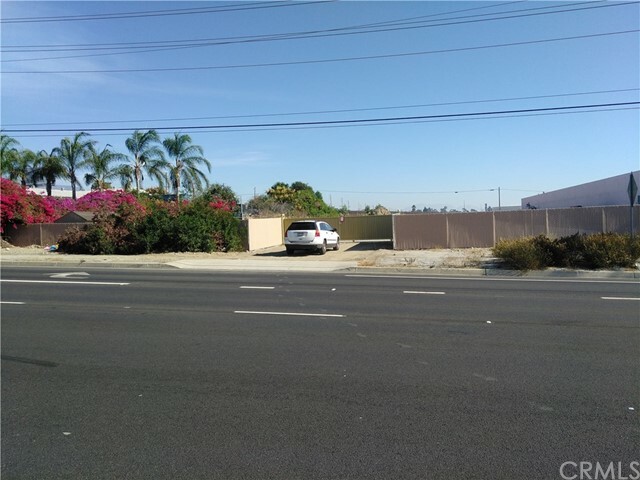 Prime L shaped commercial lot has driveway entrances on both Foothill Blvd (Route 66) AND Monte Vista Ave. Located just 2 blocks east of Claremont College and Claremont Village. 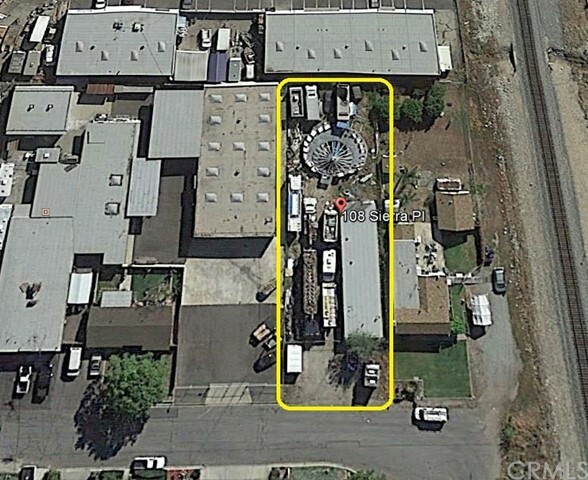 A total of over 1.5 Acres off Route 66 and with easy access to I-10 and I-210 Freeways. The property is also within close proximity to Cable Airport as well as Downtown Upland. There are many possibilities that will benefit an owner user, developer or builder. Great opportunity. Invest in your future. Buyer to satisfy themselves regarding square footage, usage, and utilities. REDUCED- 2448 Sq. ft. warehouse, has a private office, conference area, foreman’s office, kitchen, full commercial bathroom, including shower. Separate shop area with undercarriage access pit. Adjacent flat lot, 165 N 12th St., which currently has a 2,500 monthly lease, (MLS-CV18102856) is for sell as well. 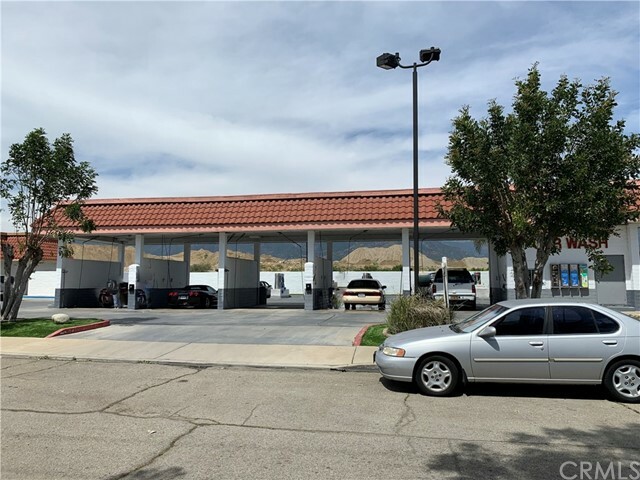 REDUCED- Commercial, flat lot (All usable) Also has a 2,500 monthly lease and is currently being used for vehicle and electrical supply storage. 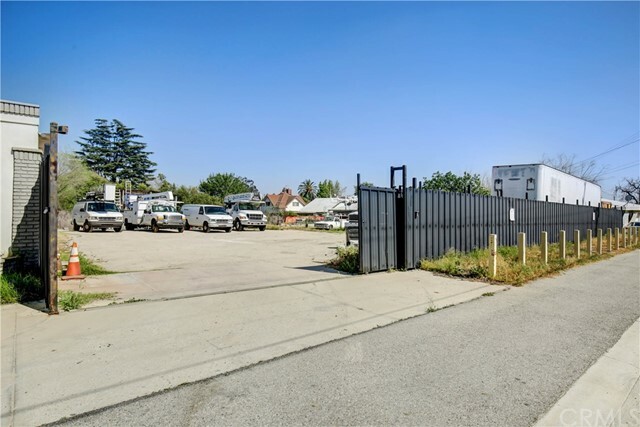 This lot, is being sold at the same time as 177N 12th St, with a 2448 sq. ft. warehouse (MLS- CV18097722). Both lots, to be sold at the same time, but can have a different buyer. This property features two separate homes on one lot. The front house is 2 bedroom 1 bath, approximately 1000 sq ft and built in 1899/1900 (was originally used as a Victorian Style hunting cabin). The back house is in 1940 and has 2 bedrooms and 2 baths with about 1100 sq ft and built in 1940. 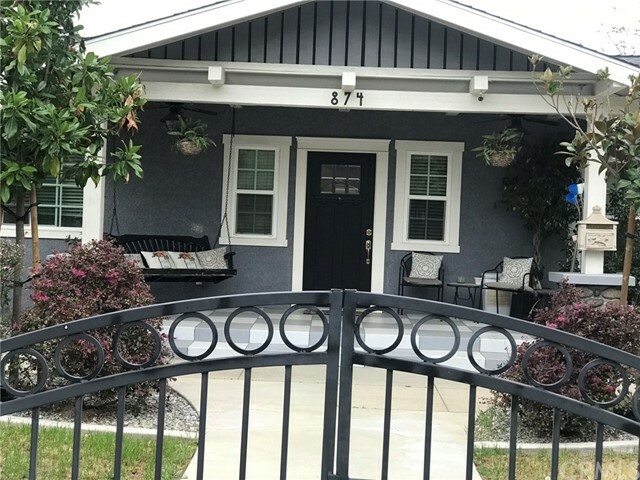 This property is located within walking distance, 1 block away to historic old town Upland District and the metro link station, super close to local parks and schools as well with quick and easy access to the 10 freeway for those who have to commute. Excellent potential as an income, rental property for investors and also for buyers needing an extended family living situation. Each house has separate gas and electric connections and shares sewer, water and trash utilities. Both homes have central air and heat, plus high ceilings in front house and a vaulted ceiling in the living room at the back house with wood floors mostly in both homes, some tiled areas as well. Don't miss the chance to come and view this unique property with lots of potential. Address for back house is 456 1/2 2nd Av Upland CA. GREAT INVESTMENT OPPORTUNITY! THE PROPERTY IS 3 UNITS. UPSTAIRS UNIT IS DIVIDED INTO 2 STUDIOS AND RENT IS DIVIDED BY 2 TENANTS. BUYER TO PERFORM DUE DILIGENCE AS TO THE PROPERTY SPECIFICS, PROPERTY IS BEING SOLD "AS IS" WITH NO WARRANTIES. PROPERTY IS FULLY RENTED WITH 1 YEAR LEASES IN PLACE FROM LONG TERM TENANTS. PROPERTY CAN USE A LITTLE WORK. PROPERTY IS ONLY A FEW BLOCKS FROM DOWNTOWN UPLAND. THE PROPERTY IS ZONED R2 BUT ALLOWS FOR 3 UNITS. Remodeled 1910 Craftsman style turn of the century home with mountain view. Enjoy the view while relaxing on the front porch under the misting system on a hot summer day. Just steps to Pacific Electric Inland Empire Trail for walking or cycling, blocks from downtown Upland and a short distance to Claremont Village. This home features and a gourmet custom kitchen with island and granite counter tops, stainless steel appliances, farmhouse kitchen sink, fireplace in living room, custom blinds, new copper plumbing under house PVC plumbing outside perimeter of house, doubled pane windows, indoor laundry room with sink, crown molding throughout, huge master suite with French doors leading to back patio with a large backyard, RV parking and finished detached 1 car garage and dog run on side of house. 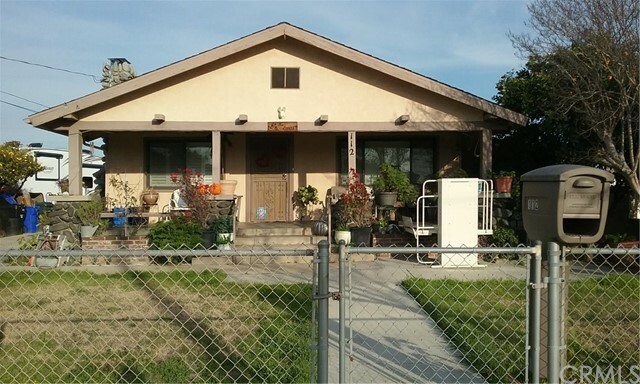 This property is registered with the City of Upland as a historical property. All living area is permitted but assessor shows property as 2 bedroom and 1.5 baths. Buyer to verify all information .“As Is” condition.